A Muslim American group has raised more than $200,000 through an online crowdfunding campaign to help families affected by the Oct. 27 mass shooting at a synagogue in Pittsburgh, which killed at least 11. CelebrateMercy, one of the organizers of the campaign, told NBC News that the money will assist families with medical bills, funeral expenses and other immediate and short-term needs. Robert Bowers is accused of killing 11 people during Saturday services at the Tree of Life synagogue in Pittsburgh’s Squirrel hill neighborhood. He was charged on Oct. 29 with 29 felony counts, including 11 counts of use of a firearm to commit murder and 11 counts of obstruction of the exercise of religious beliefs resulting in death. 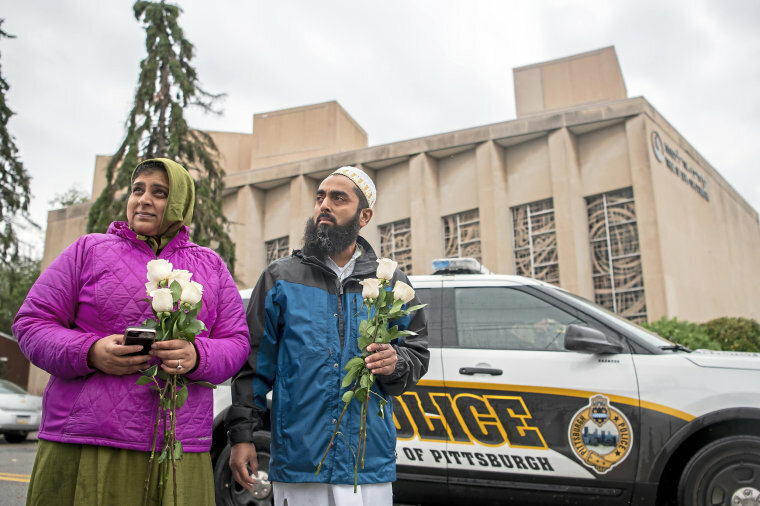 El-Messidi said CelebrateMercy will immediately begin transferring money to the Islamic Center of Pittsburgh, its local partner, which will work directly with the synagogue and distribute funds to the families. The campaign initially aimed to raise $25,000. That goal was surpassed within six hours, according to an update posted to the crowdfunding page. The campaign will continue taking donations until Nov. 5. Last year, CelebrateMercy also raised more than $160,000 to help repair vandalism at a Jewish cemetery near St. Louis. "We are tired of being grouped along with the crazies. They scare us just as much as any American,” El-Messidi said last year, when talking about how the Trump administration appears to mistakenly conflate radical Islamist terror groups like ISIS with peaceful American Muslims. 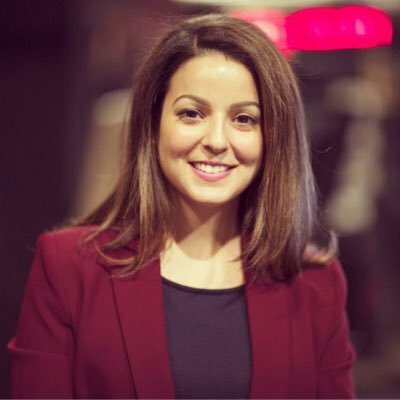 “We need the administration to talk about the 3 million Muslim Americans who just want to pursue life, liberty and happiness just like everyone else here in America."